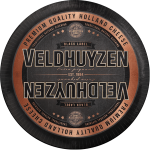 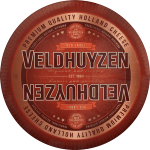 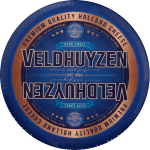 Veldhuyzen is for superiority seekers who look for a premium selection of the finest classic Dutch cheeses. 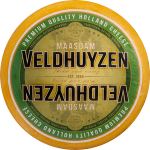 With an excellent selection of Maasdam, Edam, Gouda and aged Gouda, we offer the best solution for every cheese lover. 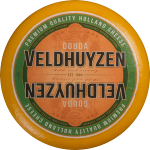 Discover our delicious and award-winning Veldhuyzen selection.